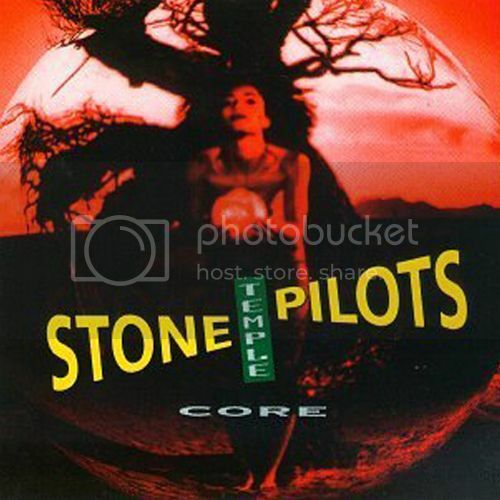 What Is The Best Stone Temple Pilots Album of All Time? I can't remember the last time I listened to Core. 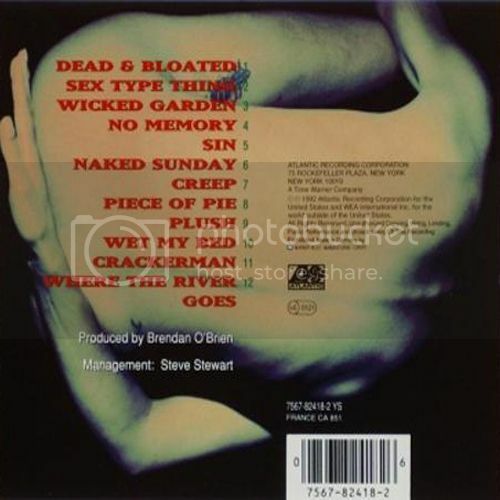 It's been so damn long that A) I forgot what songs were on it and B) What the sound of the album was like, even though I knew it to be Grunge full tilt. Although I thought the album was decent when it came out, I was never a major fan of the album like most people were then. So, how does it stack up today? It's still good. I would actually say this is better than I remember it to be. Still not perfect, but a very solid album. I think my favorite song back in the day was Plush. But listening now, I'd have to say that the best song is definitely Sin. It just f u c k i n g rocks the fillings out of my teeth. Crackerman is right up there as well. Certainly one of their best songs on the album. Where The River Goes gets a perfect score from me and the fact that it's a whopping 8 minutes is just too much goodness for the average man to take. More please. Like I said, the album isn't perfect. I do believe the 2nd half of the album is stronger than the first half. It's all about track order for sure. There are a couple of songs I can do without as well. 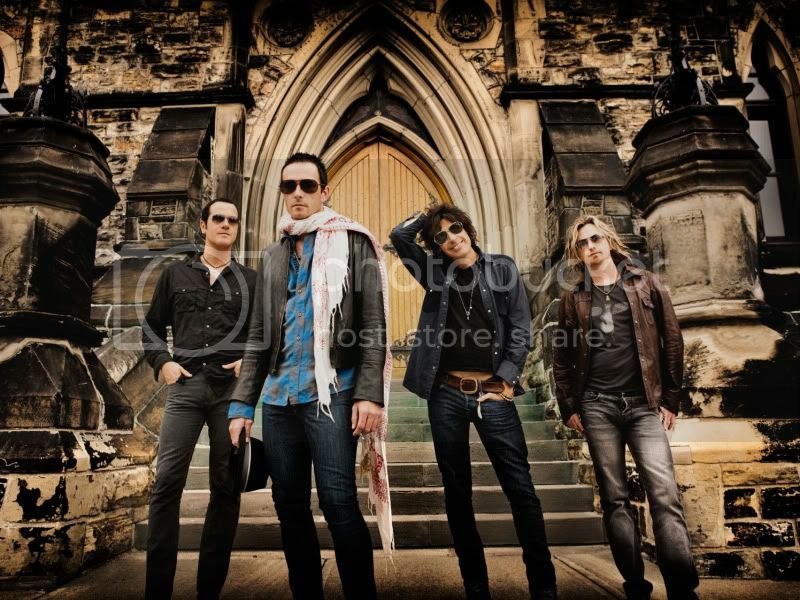 I had absolutely no idea that Chester Bennington (of Linkin Park fame) was the new lead singer for STP. I haven't been following them for quite some time. The last I heard about Scott Weiland was when it quit Velvet Revolver to rejoin STP. Beyond that news, I haven't heard squat. Had to dig up some articles to see what happen and all I can say is "what the f*ck is wrong with you". Threatening to take a solo tour on the road just to play the entire album and pocket the cash is pretty damn low. No wonder he was terminated. Honestly, good riddance. He's a good singer with a lot of hits under his belt. But he has always been a big question mark when it comes to reliability. Stop doing drugs! I like Chester's style and sound. He has a very unique and easily recognizable voice. Definitely gonna look into the EP and see what it has to offer. I think it should be good. Some of the guys in my band want to do Plush and/or Interstate Love Song. Having a real good sense of our direction, Plush is pushing it. We don't want to be that grungy. Interstate I think will work. Come on dude! I want to hear your take on Plush!!! For real. Do it! !